Learn the core foundations and traditions of ballet without the pressures and confinements of grades. 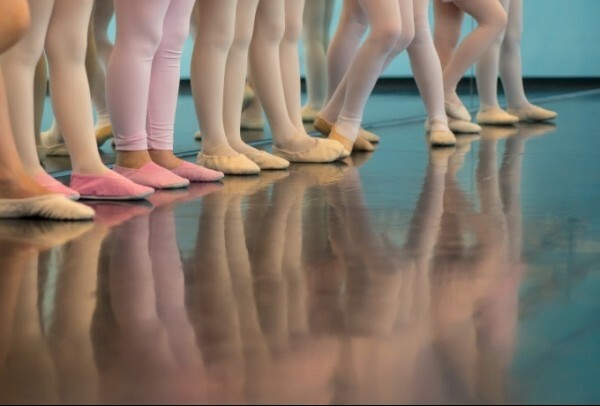 Creative Ballet offers a chance to channel energy into creativity whilst learning the basics of ballet and improving coordination, flexibility and musicality. Dance artist Keziah Benbow guides you through a number of ballet exercises before putting your skills into practice as you choreograph a routine with your fellow dancers to improve your confidence and improvisational skills. Ages 6-10.